If you’re missing one or more teeth, you may notice a difference in chewing, speech, looks and this can affect your confidence and way you feel about yourself. Bridges can help restore your smile. A bridge replaces missing teeth with artificial laboratory made teeth and literally ‘bridges’ the gap where one or more teeth used to be. Different types of material can be used including gold, alloys, porcelain or a combination of these materials. The bridge is attached to surrounding teeth for support. 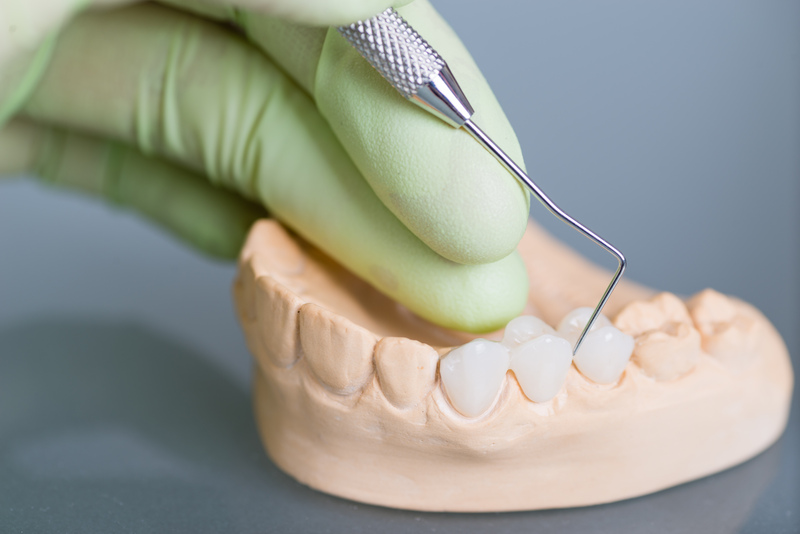 Unlike a removable denture, which you can take out and cleaned outside the mouth, a permanently fixed bridge can only be removed by a dentist.